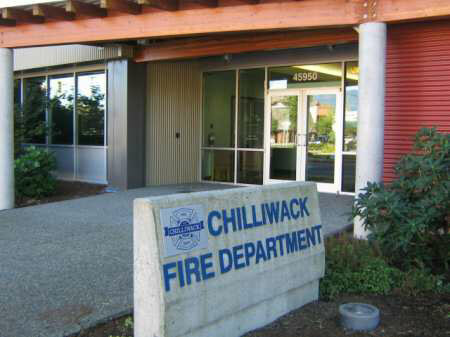 Chilliwack – On Monday morning (March 20, 2017 at approximately 1:00AM) the Chilliwack Fire Department responded to a structure fire located in the 46000 block of McCaffrey Boulevard. Firefighters from Halls 1, 4 and 6 arrived to find a two story residential home fully involved. Fire crews setup a defensive attack and eventually brought the fire under control. 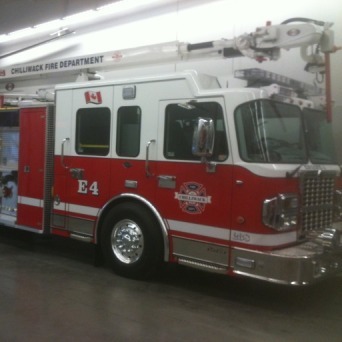 Two adults were home at the time of the fire and awoke to find smoke in their basement area. The occupants with their dog quickly evacuated the home and called 911. The home was severely damaged with exposure damage to adjacent vehicles and a fabric storage structure. This fire appears to be accidental and is under investigation. 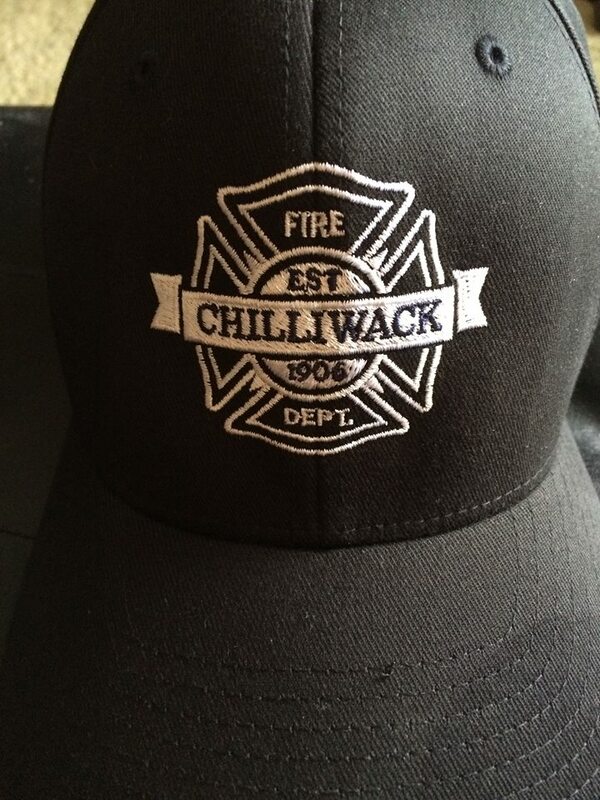 Be the first to comment on "Chilliwack Fire – House Fire On McCaffrey Boulevard"